One of the greatest architectural follies in the history of mankind was the design of the round clock. Nothing is as deceiving as the round clock, as it constantly resets and moves in circles. This gives us the illusion of eternity, thinking that we have all the time in the world to pursue our goals and realize our dreams. Chance after chance, decision after decision, and day after day, we humbly sit down and wait for the right moment, not knowing that we are wasting the limited and precious time given to us. There are days when you just don’t feel like doing anything productive. There are days when you are sad, and days when nothing is in its place. You get mad and frustrated, and you decide that it might be best if you left your work for another day or worse, another week. From the next Monday. From the next semester. From the next day. From the next month. From the beginning of the next year. 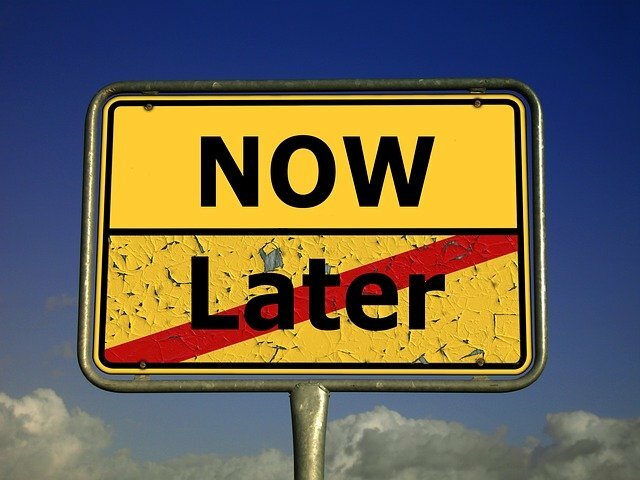 Procrastination and protraction; this is what we are constantly doing. Well, if you have a tendency to move everything to another time, because ‘the moment is not right’ then you will lose the battle of life. You are feeding your weakness. Do not negotiate with your weakness. Kill it. The illusion that we have all the time in the world is nothing but a deception of our mind, and leaves us with little time to do anything at all. If you don’t start now, you will never start. Think about time. Truly think about it. Think about the days, the hours, the minutes, the seconds that are just passing and passing and passing. The clock never stops. It is up to you to take the most advantage out of your situation. I want you to make a promise to yourself. When we give other people our word, it is difficult to stand by it. But this promise is different. I WILL NOT MISS ANOTHER OPPORTUNITY! Our opportunities are not endless, despite our best struggle to believe so. Your next opportunity for success could very well be your last in a long time. Do not lose opportunity. Do not think that you have a lot of time. The clock never stops. If you are not willing to start now, you will never be able to truly start. You will keep procrastinating, until it’s too late and you find yourself with no idea as to what to do with the remainder of your mediocre life. Your future is your opportunity. Now! Now is the time to act! Most people think that postponing things is about being careful, but you have to be careful to think that way. If we don´t know how to control our time in the end we end up losing opportunities that may never come back. The time does not move at our pace, we are the ones who move at their pace. Thankyou for this great post! I'm right now in a procrastination situation because i'm thinking about a project four two months and every time I plan to start it I eventually postpone its exucution. Now you have just shaked me and I will start it now after writing this comment. Not this evening nor tomorro or next week. An excellent review @chbartist and the biggest mistake for all of us is that sometimes we think that we’ll have time for everything and we can postpone until tomorrow, business and opportunity. But you are right, the clock continues to go forward, precisely and mercilessly, so we will not be able to deceive time and stop it. All that we have to do in our life is to do it right now and at this moment without losing the slightest opportunity to achieve our goals and good luck will be a real reward for us! You are right, time is fleeting and it is impossible to waste it in empty. There is such a wonderful saying. "Do not postpone what you can do today"
It's easy to procrastinate when you are a walking dead. Some people just wish to die, and why would work? When others see another opportunity in time that comes, it's a burden to others that time gifted them another chance. But it's true that we must act now, for we cannot draw back the time that we wasted. 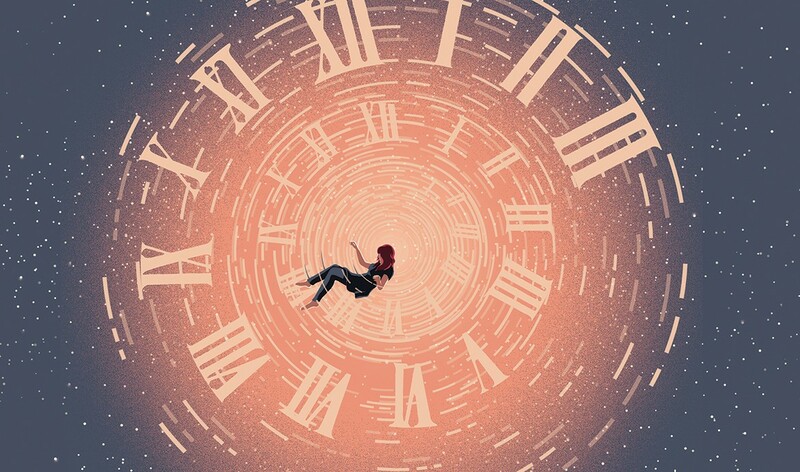 @chbartist, Yes, the biggest illusion many hold is, "i have so much time" and this leads to a situation where we push our work for the next time phase, but may be we are pushing our opportunity forever. We have to understand one thing and that is, if you are willing then complete now what has to be and can be completed now. We used to have a lot of time. Time to at least plan our future and set up our goals. But the mundane 9-5 routine drains so much of our time, that years start to feel like months, months feel like weeks, and weeks feel like days. I've been inactive on Steemit for a month or so, and have now revived myself with your inspiring thoughts about time! THANK YOU. Death is an industry. Not just war and weapons, but less obvious paths like caskets, cemeteries, funeral direction, and spiritual care. I was in that last category... as a former end-of-life chaplain. It was my job to journey with people from this reality we know as "life," on to the next one. Witnessing death, up close and personally, day after day... helps you KNOW the preciousness of a minute. That work 'ruined' me. I lost all ability to pretend, chit chat about nonsense, repress my feelings, and live without meaning. <--- Those things make up most of modern life, so for a very long time now, I have been "at odds" with dominant reality. I am mortal, and I know it. So I say "no" to people and projects that don't affirm life. And I say "yes" to people and projects that DO affirm life. The community that you and your readers are building seems to be a place I would enjoy contributing to! As an independent and conscious creator, I share the values and goals you expressed in this post. I'd be honored to be included in your community. I hope my previous posts speak for themselves, and reveal the nature and intent of my heart. Opportunities are the backbone of success. We should take every chance we get! I completely agree from you perspective. The function of the clock is like how the heart beat, the moment it stops function the work of the body come to a haut! 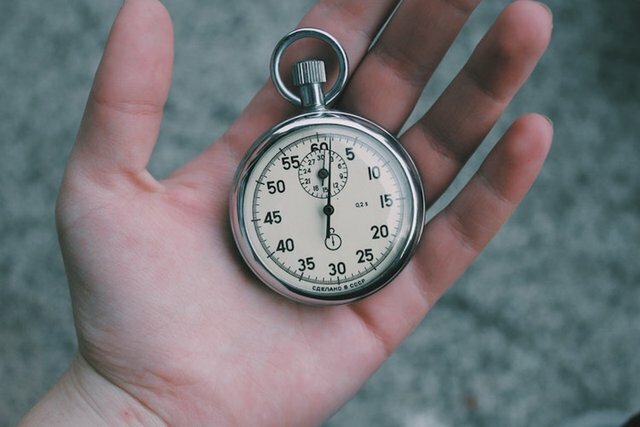 Being timely is critical to success as most opportunities only last to be taken quickly as the window closes rather quickly. Given the competition of the herd seeking their own objectives, acting early is key! Sir that's common human tendency procrastination and laziness it's a real fact that we all tend to postpone matters. We are all indecisive and given a chance and choice we would like others to be doing work we semply enjoying a wonderful time when it comes to us we try to get away by saying I am very busy no time. I think life is now available present moment it's it in the spontaneous that one gets with energetic to do and achieve realize that not now never. Life is present achieve in currently. Oh yes @chbartist, great motivation and I totally agree with you that our watches never stop and no one can turn back the time ago. Only now can we do everything that is required of us to change our life for the better and achieve our dreams, because tomorrow may be late! @chbartist we should not waste our valuable time. Every person get a change to change his destiny but the condition , if he recognise that time , sure he can change . Clock is not just a round design , our whole career and life design by it , if you can't follow this round , you will get off trend . Your goal can take time but it doesn't mean you get failure ,never give up . wonderful writing, we spend our valuable time by sleeping, gossiping, enjoying entertainment, thinking ill of others but careless about our future, the opportunity which could be the turning point of their lives is neglected. Thanks for your splendid writing. Time is the only asset that we ever truly own. Period. I also wonder if the very invention of the clock actually devalued the asset...? Really we proud of you. Reading your post is like taking energy drink every day. Cheers!!! One of the Best motivation lines for those whose are very depressed and are not having any idea what to do with their time, or they have failed multiple times, this are the best lines to encourage them to Motivate them. I will be very happy to share your post to my friends so that if they failed in their life they must not stop. "so to tomorrow to do today and now"
The work be done how. excellent content bro, I am new to this and my account is about incredible stories that I have dreamed throughout my life and I remember with great detail, if you like you can go through my profile, thanks, regards. It is so true @chbartist, time is a wasting, get going and do what you are meant to do is my thinking on life. I am so aware that life goes in a blink of an eye! Essential @chbartist is at it again. The masterpiece. I think the best way to kill procrastination whenever it shows its ugly face is by employing the "mind over matter" effect. I have fallen in love with this effect because it helps me perpetually. As an example: when you are lying on the bed or sitting on the chair trying to postpone a task that needs to be done, JUST STAND UP! and pace about for like a minute, then go ahead and start doing the task. Just start doing it and when you so, that withholding force has been broken and you will carry on till you are done with the task. It always work for me, it can work for everyone too. If we always think that death is near then we will surely do our best all the time and never waste any single moment. Time is there all the time but our existence is limited less than the time itself. Our purpose is to pass this life on earth successfully and enter the joy of eternity. 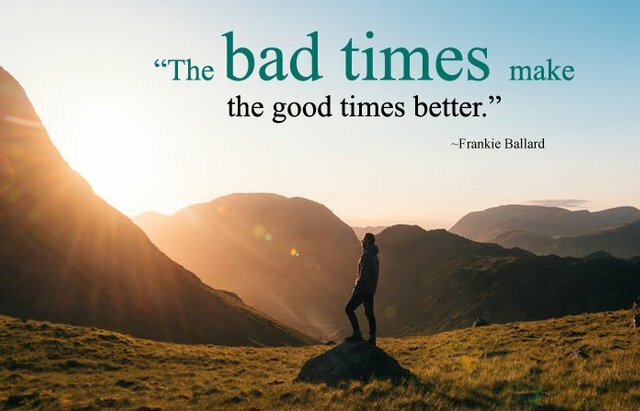 Indeed, the best moment is now. I had missed many opportunities because I didn't know to manage my time well. I learnt my lessons and I can tell the difference. NO!, TIME is my most valued asset. I like to say "time doesn't exist". The round clock is a human invention, but the time too! The way we measure how the earth turns around it self and the sun is a human convention but the only time really exists is the present ! You are exactly correct. Time is indeed a man made construct. The only real clock we have is the Sun, Moon, Seasons and cycles that Nature goes though aka the Sky Clock. As you said the present moment is the only "time" we have to do anything. Anything else is in the past that has already happened or in the future that only exists as possibilities. I've been caught in this act for so long, i usually dreamt to have that athletic body my friends are having but i've been procastinating mainly because i'm scared. 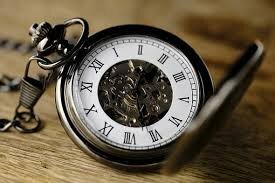 Como dice la canción "Reloj detén tu camino, reten el tiempo en tus manos". Como siempre excelente! Me gustaría participar en la lista. Something that I have a hard time fulfilling ... is to do exercises, every day I say, tomorrow I do it, but then I do not have time and my day goes by. I am at the place where I want to place a great value in the present moment. Everything else takes care of itself. @chbartist purchased a 52.44% vote from @promobot on this post. While doing a vanity search for posts about #time and philosophy, I found your post here. So what started as a curiosity about where my own post would appear (if at all) in the search... I stumbled on this - and a serendipitous stumble it was. Not only is your style uplifting, but I am eerily stunned by a likeness to my own thinking. Could it be? Are there really more like you? Please add me to your list of contributors! OMG where have you all been my whole writing career? I am Lori by the way. I love it! I have not thought to do that, but now I will try it a few times to see what I see. This post resonates with me too, @lorilikes. I work in weight loss coaching and time is always an excuse. People do not have "enough time" now to work on their health. But yet they have unlimited time to "do it later" when the stars will align. I fight this every day with someone or another. It's a conundrum for sure. Since you are somewhat new here, maybe this old post of mine will help you. I just sent it to someone else and so had it handy. It's all about ways to do better on steem. Great post! Include me on your list? Sir, it is often seen that we put our today's work on tomorrow, but thus become victims of laziness. And pretends to go on fighting that tomorrow will be good tomorrow, tomorrow is the right time tomorrow It will remain, and then it is time to come. And we do not have anything except regrets. I have learned a lesson: there is no time to lose. I take your word so as not to postpone any of our decisions. If the matter is a business, of course, we have to make calculations, but not to delay the action, but to make it faster and more efficient. Especially when we find ourselves immersed in depressed economies, we need to make the right decisions at the right time. We can take advantage of crises and take advantage of the excellent opportunities to grow in every way. But it requires the power of decision, without losing a minute of our time. Thanks for this post! A hug! Our opportunities are always limited and till we not understand we can't become more productive. Also we should always do so like we have just one opportunity and try to do our best! Comenzar es difícil, pero solo tenemos que tener fijo cuales son nuestros objetivos y evitar perder la brújula o la concentración. NO HAY NADA QUE PUEDA DESVIARNOS DE ESOS OBJETIVOS. MUCHAS VECES DEJAMOS PASAR LOS MINUTOS, LAS HORAS , CREYENDO QUE LO VAMOS A HACER MAÑANA, PERO SI NO ESTÁ CON NOSOTROS ESE OBJETIVO, SEGURO Y FIRME, EL TIEMPO PASA Y NO LO PODREMOS CONTROLAR, Y PEOR AÚN, NO LO PODREMOS DEVOLVER. Es cierto, el tiempo es hoy. Me sentí identificado con cada palabra de ésta verídica publicación. Cuánta solvencia para detallar un tema aparentemente común, pero que destruye muchas vidas cuando dejamos pendientes. I love this post people need more motivation to do what they want and to stop waiting time fly's and i find the older i get the faster time goes by , we should try and take any chance we get ! I didn't get the point, that the more people join steemit, the more upvotes everyone gets. Everyone of us can upvote max. 10 times a day in average. This doesn't change with the number of active users. Let's assume we had a ten time bigger community, then we also had 10 time more posts to upvote (when the amount of posts/people stays constant). So the community may grow, but the average upvotes per posts stays the same. Or did I miss something? BTW. You can put me on the list. About 15.97$ has been spent to promote this content. I couldn't agree more dearest author. We have to make the most out of life because it's temporary. No time should be wasted. This actually serves as an eye-opener and a motivation at the same time. Once an opportunity knocks, never let it go. hay que entender que estamos de paso en esta vida¡! 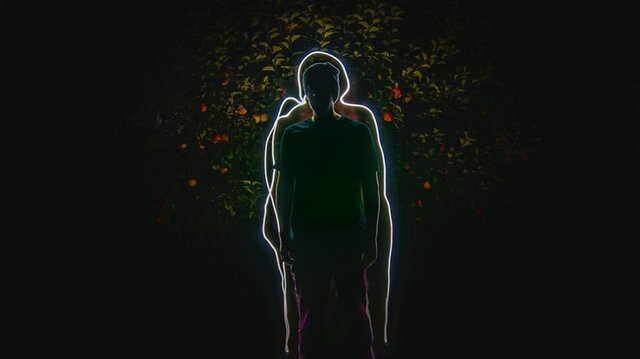 nuestro tiempo es limitado entonces, ¿para qué vinimos a este mundo si no hacemos lo que nos hace felices? . Great share. Please @Chbartist, may I share this on Twitter! Thank you for your words @chbartist a big hug from venezuela. Very true, our time is precious and our most important resource. Its sad how people don't value their time.